Renowned field guide author and illustrator David Allen Sibley spent time with Caligo Ventures’ groups at the Asa Wright Nature Centre to celebrate the Centre’s 50th Anniversary. 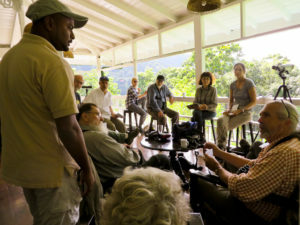 Every year, a group of locals and travelers participate in The Big Sit at the Asa Wright Nature Centre. 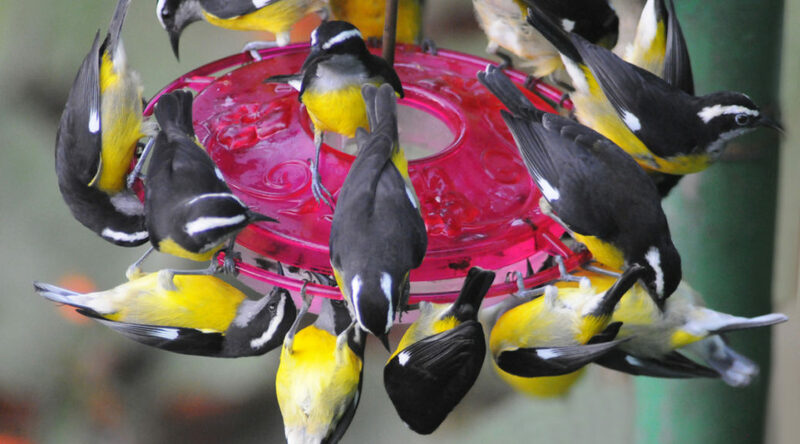 Birdwatcher’s Digest‘s The Big Sit! worldwide bird survey is pretty well known by now. 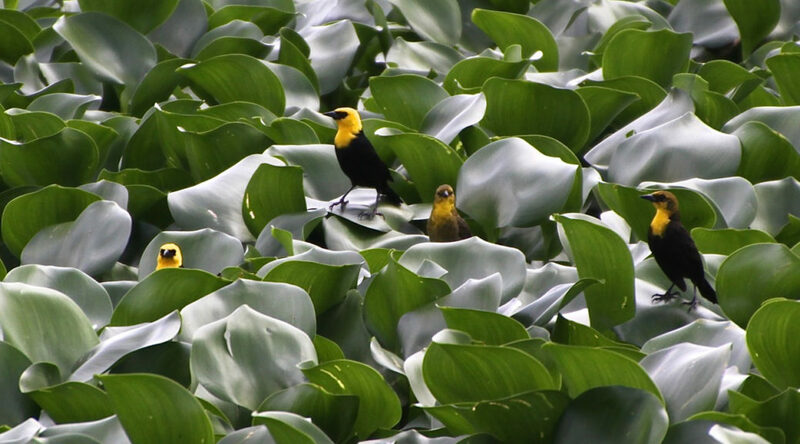 On one designated day every year, you bird-watch from dawn till dusk at one particular site, never straying outside of a five meter radius, documenting the number of species you see or hear. This year, like many other years, field guide author Martyn Kenefick participated in The Big Sit. Caligo Venture‘s group was lucky enough to be at the Centre during the event … the following is Martyn’s account of the big day. 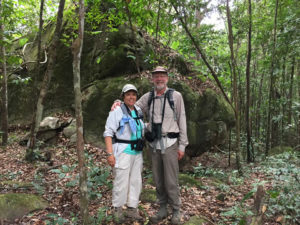 Long-time friends of Caligo Ventures’ owner Peg Abbott enjoy birding Trinidad on their first trip to the Asa Wright Nature Centre. Did you know? 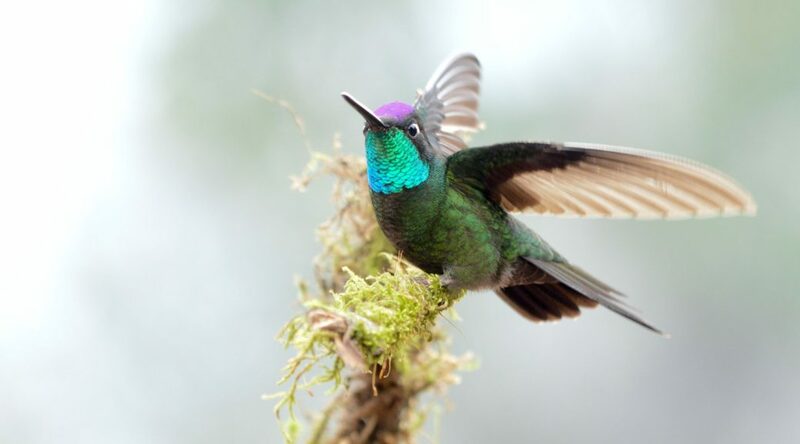 Caligo Ventures offers custom birding tours to Belize and other Central American countries. 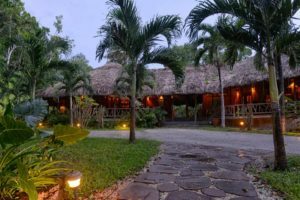 Caligo Ventures is best known as the exclusive North American booking agent for the world-famous Asa Wright Nature Centre on Trinidad. 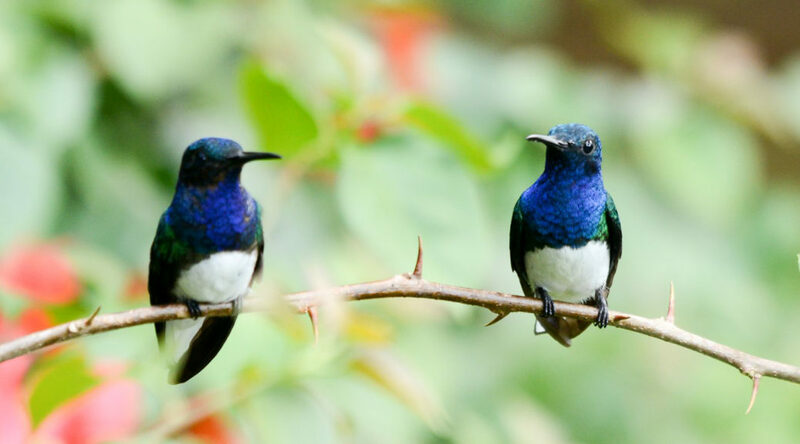 But did you know that Caligo also arranges custom birding tours — we call them Independent Birding Ventures — to not only Trinidad and Tobago, but also to many other Central American countries like Belize. How did you begin your birding hobby? 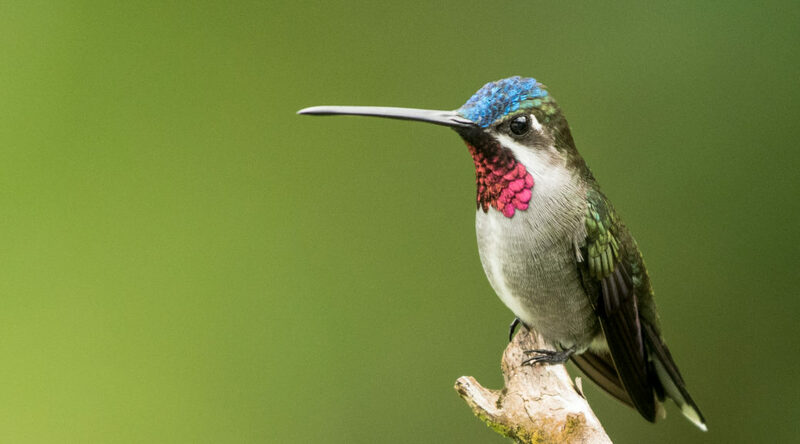 Caligo Ventures‘ client Sandy Sorkin details how he began his birding hobby. A birding hobby has to start somewhere … and we know that often a casual birding hobby can become more of a lifestyle! 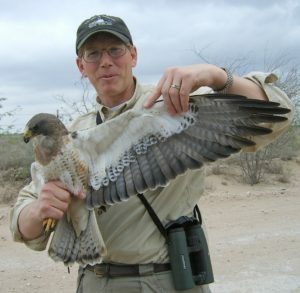 Below is a guest blog by one of our long-time clients, Sandy Sorkin, all about how he got his start birding. And for Sandy, his birding hobby couples with his love of photography (a bonus for us!). Read on to hear Sandy’s start up story and to see some of his stunning photos. 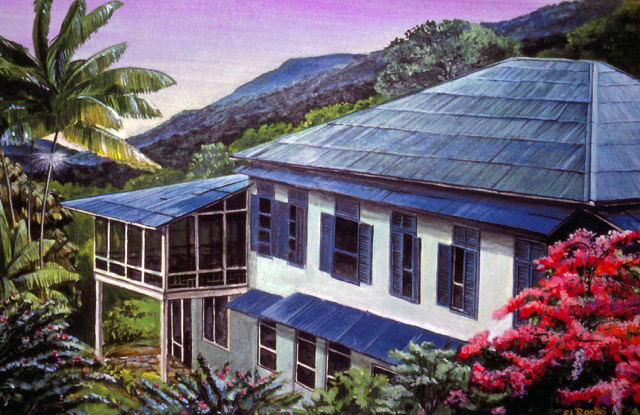 Join Trinidadian artist Edward Rooks for a week of wildlife and creativity at the Asa Wright Nature Centre. Indulge your creative side with a special art and nature learning vacation this June! 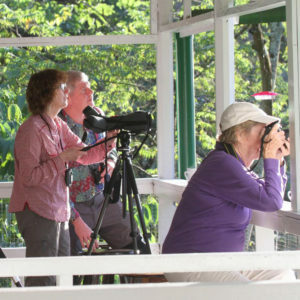 Going a step beyond our well-known Trinidad tropical nature and birding tours, Caligo Ventures has designed an in-depth summer session with June’s Artist in Residence Edward Rooks to celebrate the 50th Anniversary of the Asa Wright Nature Centre. 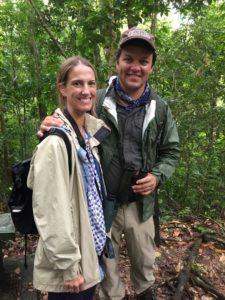 Scott and Amy Weidensaul spent at week at the Asa Wright Nature Centre this March to celebrate the Centre’s 50th Anniversary in partnership with Caligo Ventures. In March, the first of four sets of celebrity visitors to the Asa Wright Nature Centre kicked the 50th Anniversary year off with a bang! Scott and Amy Weidensaul spent a week at the Centre in mid-March to the delight of Centre staff and guests. 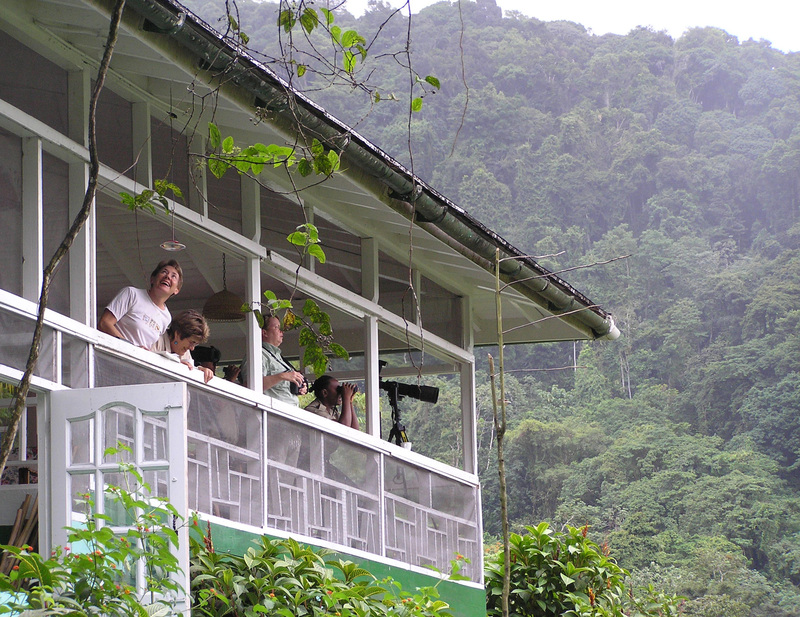 In March, ten guides and members of the education staff at the Asa Wright Nature Centre (AWNC) in Trinidad’s scenic Arima Valley will have access to 10 brand-new pairs of binoculars. Guides and visitors alike will also benefit from three new spotting scopes and two new tripods thanks to the generosity of the American Birding Association’s Birders’ Exchange! 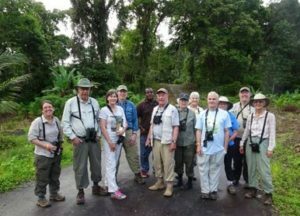 Birders’ Exchange (BEX) collects donated new and used equipment and distributes it to colleagues working to conserve birds and their habitats in 30 countries throughout Latin American and the Caribbean. Optics and books are allocated based on availability and requests. Caligo Ventures helps celebrate the Asa Wright Nature Centre’s 50th Anniversary with birding celebrity Scott Weidensaul. 2017 marks the 50th Anniversary of the famed Asa Wright Nature Centre, and we are so excited! We can think of no better way to commemorate this incredible milestone than by celebrating with author Scott Weidensaul in a style that is completely in sync with the mission of this unique non-profit: Inviting YOU to visit, learn, bird, and enjoy — Trini-style! So, what could be better than a late-winter trip to Trinidad and Tobago? 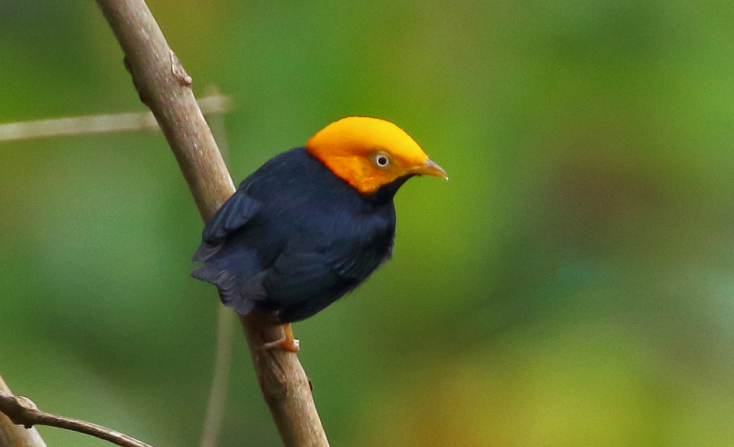 How about a late-winter trip to this warm, bird-full island nation with a birding celebrity? Author, researcher, and educator Scott Weidensaul visits the Asa Wright Nature Centre March 18 – 25, 2017, and you’re invited to join him. We came to the Asa Wright Nature Centre for the birds, but little did we know we were in for a sweet treat — a chocolate making demonstration! A guest blog post by Kimberly Vetter. Do you like chocolate? 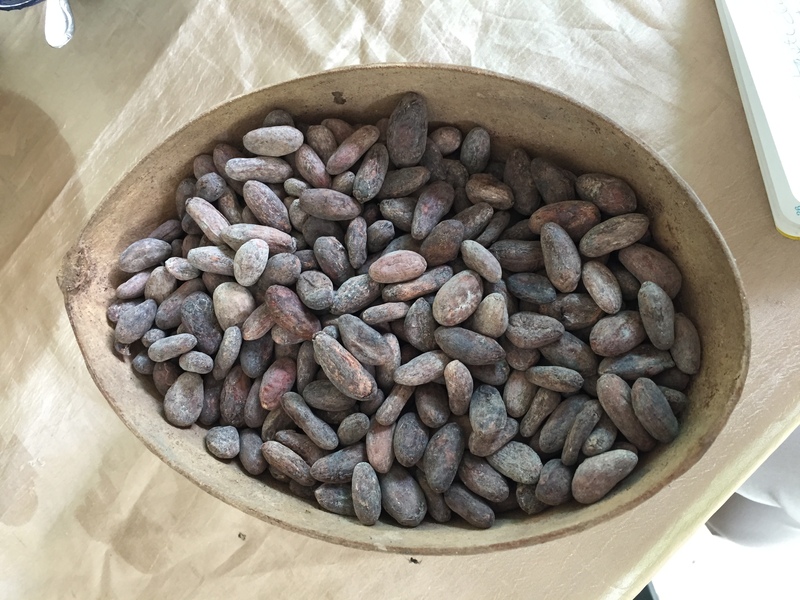 I know I do and was pleasantly surprised when I learned I would be visiting a bona fide cacao farm during my stay at Asa Wright Nature Center in Trinidad for a chocolate making demonstration. (A special treat, this agro-tour is a regular feature on Caligo Venture’s all-day Blanchisseuse Road field trip in the Northern Range.) Although the island country has been growing cacao for more than 100 years, it was only recently that local growers started making actual chocolate. 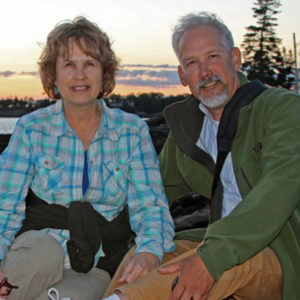 A birding, nature tour, and travel company, and the exclusive North American booking agent for the Asa Wright Nature Centre.